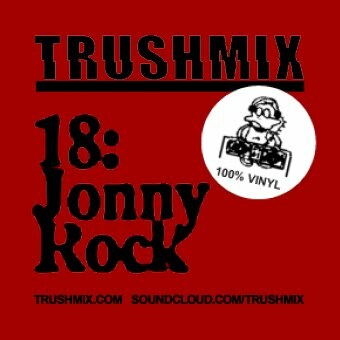 Jonny Rock aka the Oldschool Rider is back with a brand new Trushmix! As always, it has that special Jonny Rock sound of vintage house flavours – proper house music for the body and soul. A full hour of oldschool party house trax that will have you jacking your body in no time! Jonny Rock will make you dance for him!